Get it now on the App Store. 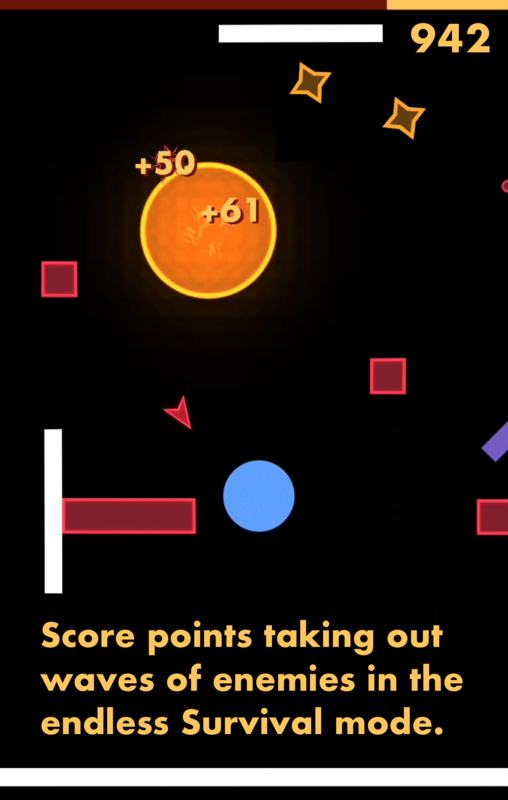 AVOID is an abstract, physics-based action/adventure/puzzle game. 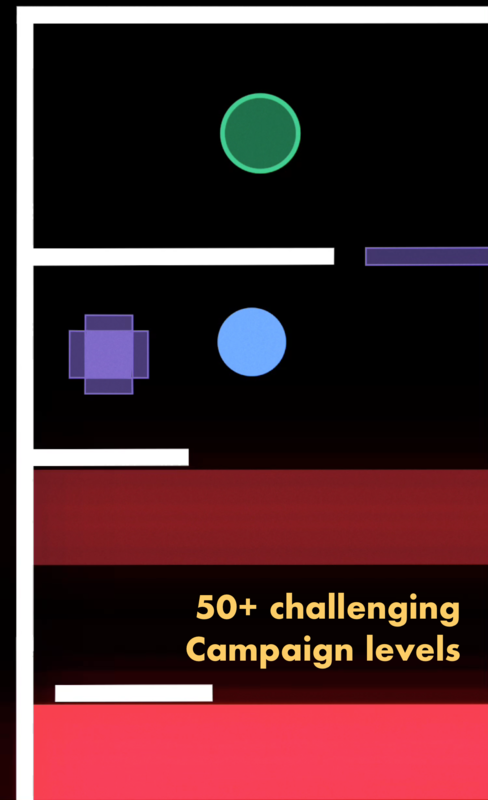 Drag, tap, and flick your way through 50+ campaign levels, then challenge your high score in an endless survival mode. Each campaign level has a simple objective: get the hero to the goal. Navigate tight corridors and mazes while avoiding deadly walls and chasing enemies. Solve puzzles and defend yourself with sword, star, and shield. You’ll need precision maneuvers, careful timing, and a little bit of luck to make it through the whole thing. Once you’re ready, test your skills in Survival Mode. Take on endless waves of enemies in an unfriendly terrain. Lead enemies into deadly forcefields and smash them with stars or sword to score points.